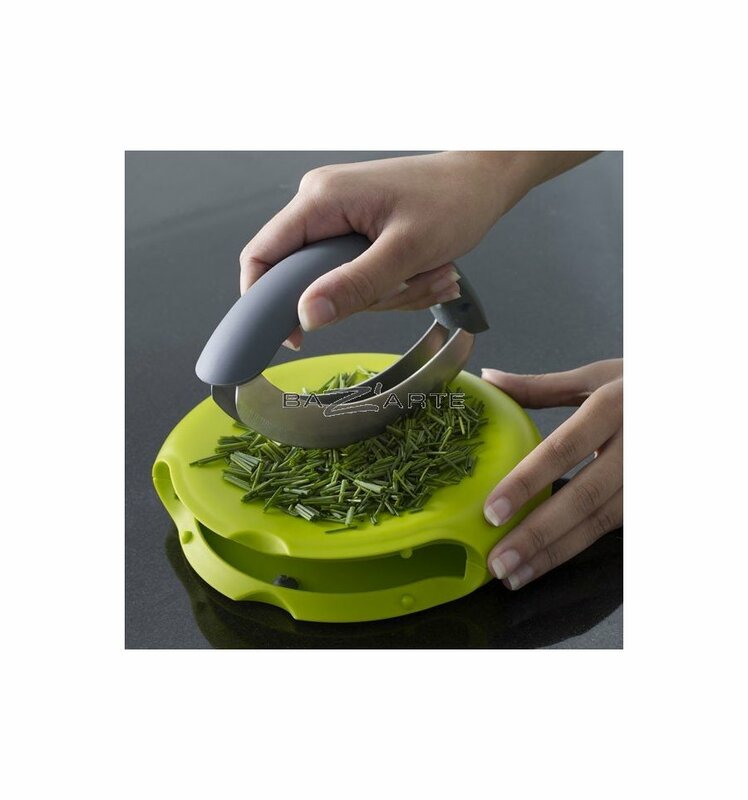 The Joseph Joseph herb grinder includes a non-slip cutting board and a double chopper, integrated into the base for total safety. 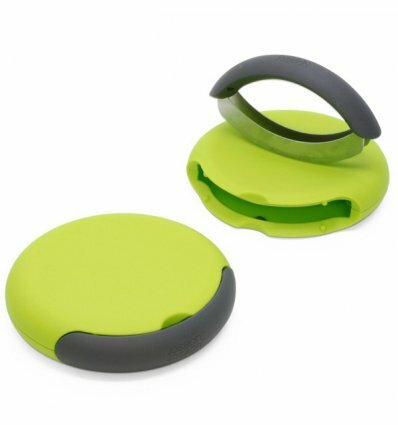 Ideal for cutting herbs, garlic, emic or any other product, the surface of the Joseph Joseph chopping grass is slightly concave for efficient cutting safely. 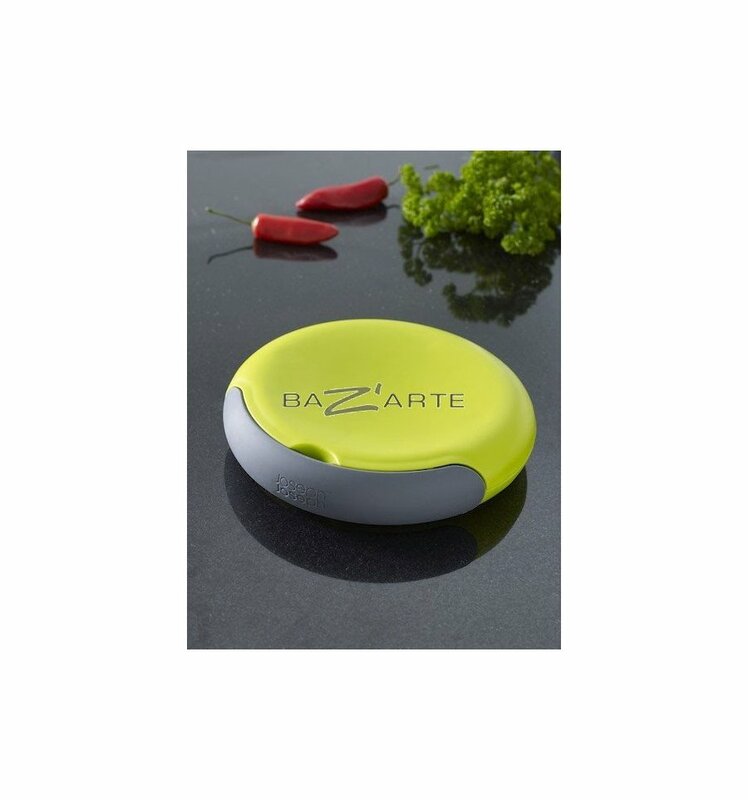 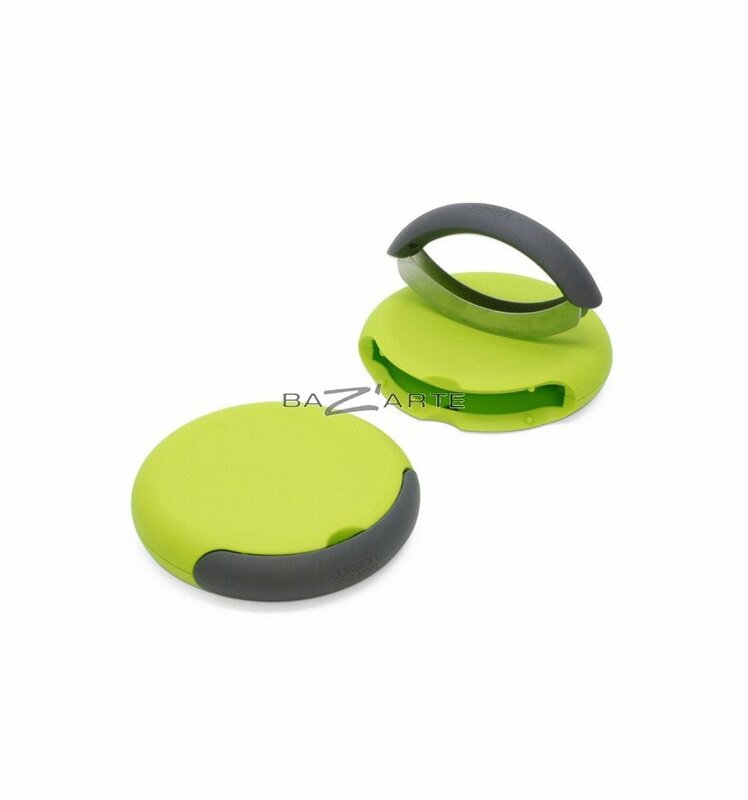 Its main qualities: a double stainless steel blade, ergonomic handle, a cutting surface resistant to wear.